Durable, semi-permanent marking paint which has been specially formulated for stencil, applicator or freehand marking. Suitable for use on playing fields, roads andcar parks, warehouses and golf courses. 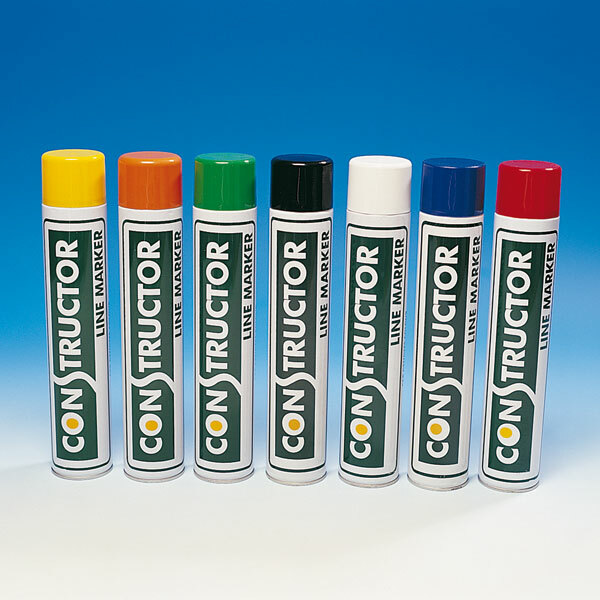 The acrylic based paint provides a hard-wearing coverage.